FREE Estimate in Denver CO for Kitchen Exhaust System Cleaning, Fire Suppression, Fire Extinguishers – Elite Hood Cleaning & Fire Protection Co. Contact Us Today for Your FREE Quote & System Evaluation! It’s quick and hassle-free to obtain a fair and honest estimate from Elite Hood Cleaning & Fire Protection Co. Our trained and knowledgeable staff of representatives are standing by, ready to provide you with an exemplary level of professional, courteous, and personalized service. We look forward to hearing from you! Online: Use our Online Quote Request Form below. Thank you for your time and interest in our services. We look forward to the opportunity to provide you with the highest level of customer service and top quality workmanship! Your privacy is very important to us. We will never share or distribute any of your information with any third parties without your express permission. Elite Hood Cleaning & Fire Protection Co. provides a wide range of Restaurant Vent Hood Cleaning and Kitchen Exhaust System Cleaning services to the Denver metro, Colorado Front Range, and southeastern Wyoming areas. 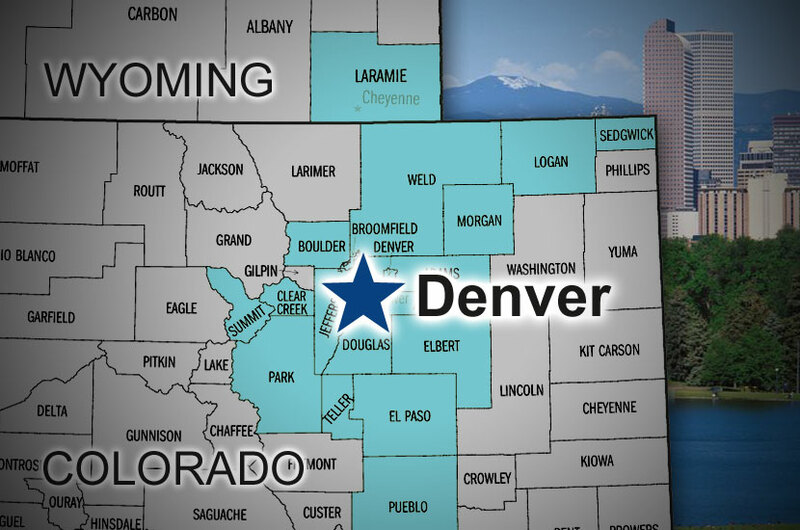 Elite Hood Cleaning & Fire Protection Co. provides a wide range of Fire Extinguisher and Fire Suppression Systems inspection and supply services to the Denver metro, Colorado Front Range, and southeastern Wyoming areas. © 2019 Elite Hood Cleaning & Fire Protection Co.